Remember the good old days of pay as you go? No up front payments required; just nip down to the local corner shop, pick up a tenner’s worth of credit with your Mars Bar and copy of Four-Four-Two (or whatever magazine took your fancy), scratch the silver panel off and away you went. Although pay as you go is something generally associated with kids (and is a particularly good excuse when scrotes ask to borrow your phone – “no credit mate”), as recently as a few months ago I was using a PAYG sim. Basically, in this world of two year contracts and obligatory handsets, it makes a great deal of sense for people moving from country to country to consider a pay as you go plan. As a result of this, over the past 18 months it feels like I’ve bought more SIM cards than I have hot dinners; some were easier to come by than others, but the fact remains that wherever I’ve wanted to get one, I’ve managed to find a pay as you go SIM with relative ease. Now I know my time in Japan is a little more concrete than my time in other countries throughout my recent adventures, but the aforementioned two year deals were putting me off signing a contract. 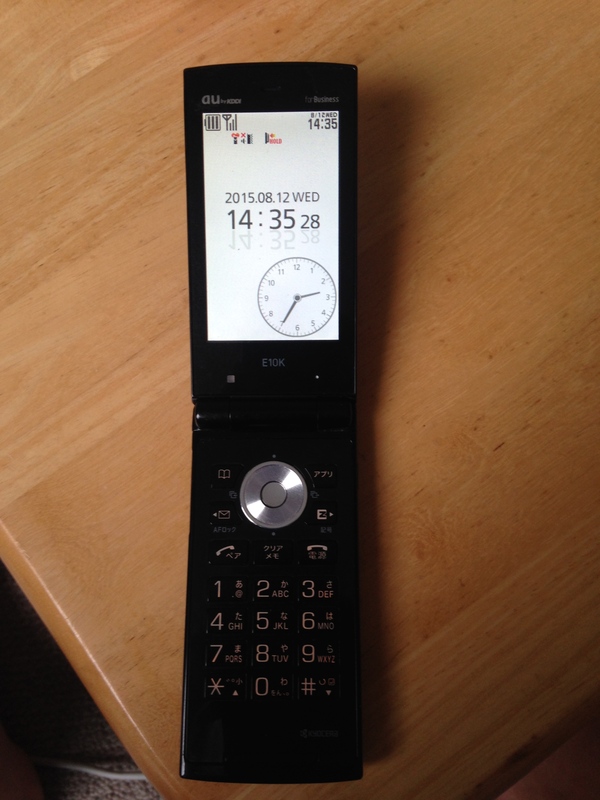 However, with a deadline looming to return the very, very old school company flip-phone before being charged ¥1000 a day (about a fiver – it all adds up! ), my priority had to be getting a phone sorted sooner rather than later. All the motivation I needed to sort a phone out! Japan is viewed as a very technologically advanced country, and when it comes to mobile phones it seems they’ve almost phased out pay as you go (although I do know someone who picked one up from an AU shop). So what were the options? Note: At the time of writing, £1 = approximately ¥195. Lots of companies offer prepaid SIM only deals – BIC Camera, B Mobile and Yahoo Mobile being a few that I can name off the top of my head. At the time I thought this was the closest thing I saw to a pay as you go deal. You were given a monthly allowance of data and calls for around ¥4,000 or so. Yodabashi Camera is an excellent chain of stores that sells all types of prepaid SIMs. The word ‘prepaid’ is, however, fairly misleading as you are still tied down to a 12 month contract. I actually sat down with a lady from Yahoo Mobile for an hour before work one day, signed the papers and had everything agreed to take up their 12 month deal. I think this was the case anyway, as we were actually communicating through Google Translate. This was certainly my preferred option, as the monthly deal was fairly good and the contract length was favourable and – perhaps most importantly – I didn’t have to buy a handset. It all seemed a bit too good to be true. …and of course it was. My new Shinsei Bank card wasn’t accepted as it wasn’t a credit card, so I tried my English debit card which I had been led to believe should be fine. Again I had no luck due to Yorkshire Bank being stuck in the stone ages and using Maestro cards, instead of a card provider like MasterCard or Visa…you know, one that people have actually heard of. Ah well, on to the next. I had heard whispers that SoftBank stores were willing to accept Shinsei cash cards, so these were my next stop. After explaining to a couple of staff members over numerous visits to their Shibuya store (I kept forgetting to bring my passport – my bad! ), I found out that they did indeed offer a contract SIM without the obligation of buying a phone – winner! It would be rather more expensive than Yahoo Mobile’s offer – some ¥7,000 per month, although this came with a whopping 7GB of data – but I was just happy to not have to buy a new phone. 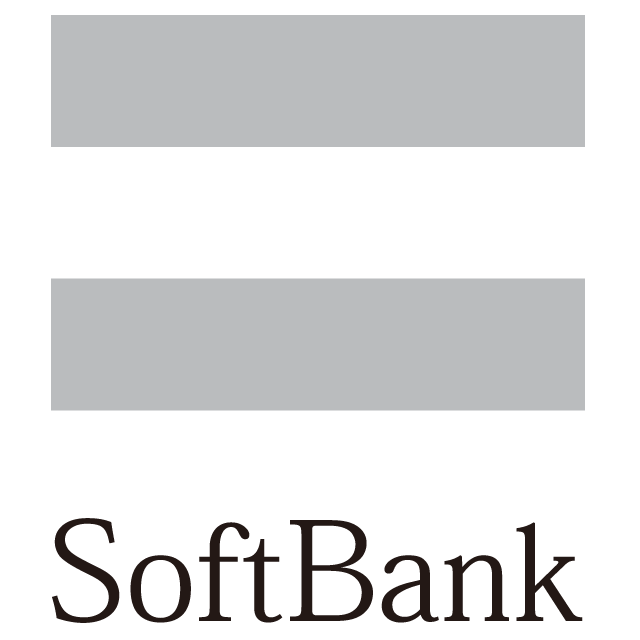 By back to the drawing board I do, of course, mean back to the SoftBank shop once again on one of my days off and just biting the bullet, buying a phone and signing a two year contract. I look forward to my invite to the SoftBank Shibuya Christmas party. In the end, I settled for the same contract I was going to sign for anyway, just with the addition of the cheapest smartphone in the shop too. 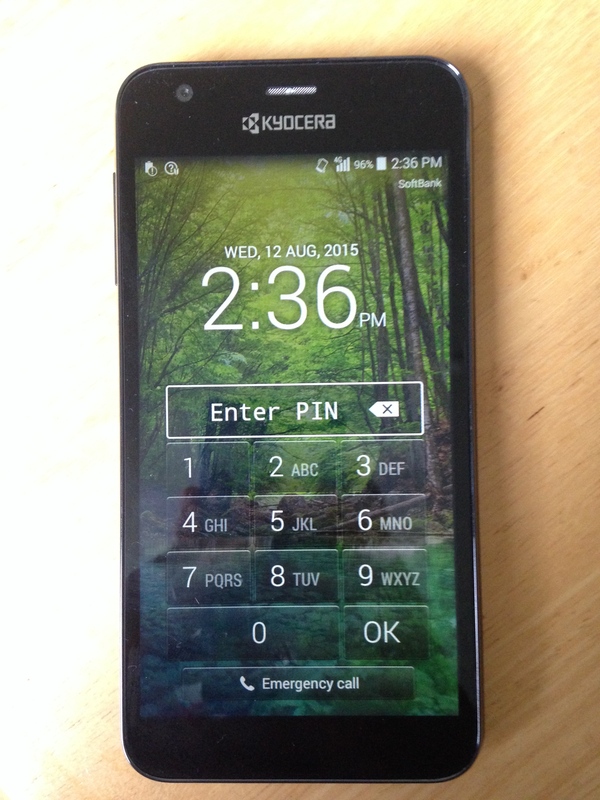 My Kyocera Digno U smartphone (no, I hadn’t heard of it either) still came to a cool ¥35,000 which needed to be paid up front due to my use of a cash card – roll on payday. As an aside, the two year contract comes with a buyout clause of around ¥10,000 should I decide to leave Japan after a year. I can smell your jealousy all the way from Japan. The annoying thing is that this could all have been avoided had my English debit card been produced by a more respectable supplier. So instead of taking any blame myself, I’m going to throw it all on Yorkshire Bank; I hope they’re proud of their actions. What I now have is a phone considerably larger than my iPhone and makes me look like I’m carrying a small brick around in my pocket at all times. On the plus side though, I can use WhatsApp and Snapchat (although the video looks like it’s lifted straight from a CCTV camera) at any time of the day instead of spending upwards of ¥400 every day at Starbucks just so I can use a bit of WiFi. Another positive is that I no longer get lost half as much, and haven’t missed the last train home again…yet. Every cloud. So after almost two weeks of desperately trying to do what I thought would be the simplest of tasks, I’m finally fixed up with a mobile phone. My advice to anyone looking to sort out a SIM card in Japan? Good luck!